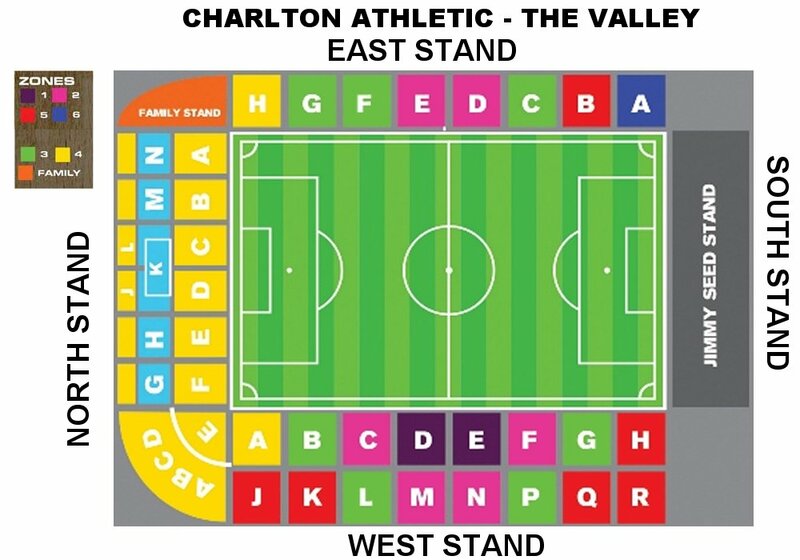 Tickets for Bristol Rovers visit to Charlton Athletic on Monday 2nd January 2017. Ambulant Plus 65 – £13. Ambulant Under 21 – £13. BRFC Ticket Office Manager Clare McDonagh direct on 0117 952 4001. Charlton Athletic are running a Donate a Coat campaign for the fixture. This encourages football fans to donate coats to those less fortunate throughout the winter months. BRFC have received 25 tickets that can be claimed by donating a coat to this worthy cause the winter. Donations of coats will be accepted at Pirate Leisure.